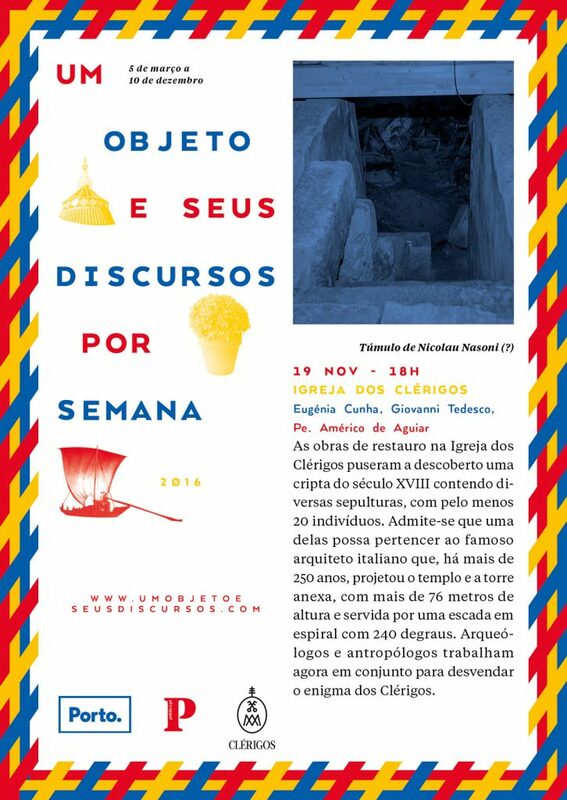 This month on the 19th of November, Professor Eugénia Cunha will give a talk about a recent excavation that took place inside a crypt in Torre dos Clérigos, Oporto, Portugal. 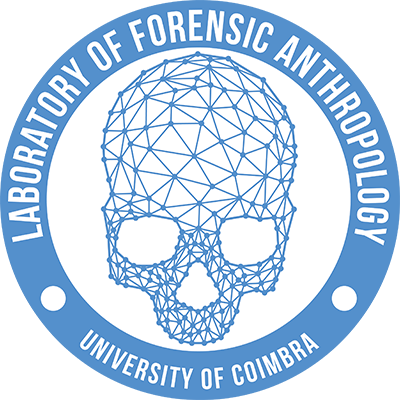 From it, her team of anthropologists might have recovered the remains of the historically famous architect Nicolau Nasoni. The talk will be given in Portuguese. Hereby we invite everyone to participate. To know more visit Um Objeto e Seus Discursos.